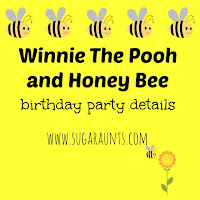 We had a birthday in our house this week. I have a new five year old and when you are five, parties mean balloons. 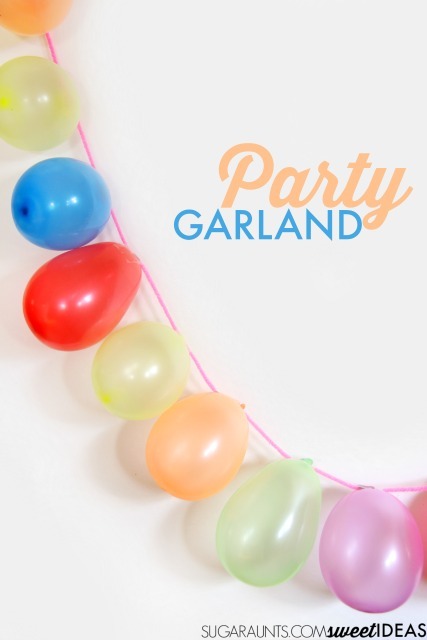 I made this super simple balloon garland for the birthday girl's special day. 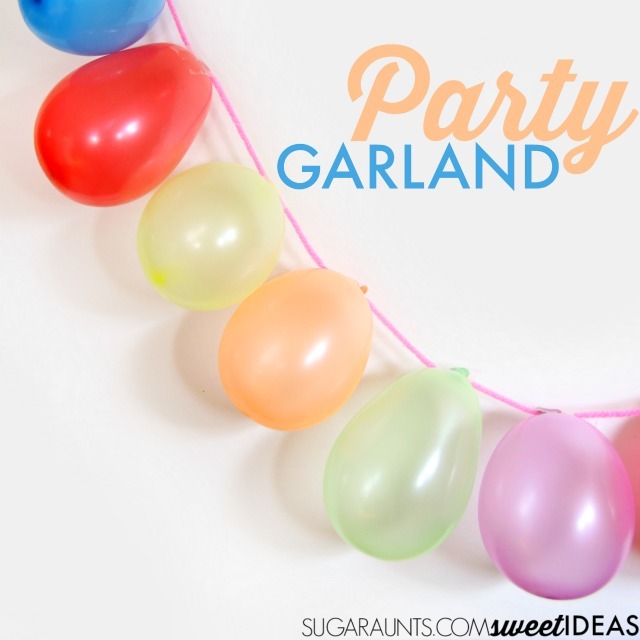 Making a balloon party garland is perfect for busy moms because they come together so quickly. 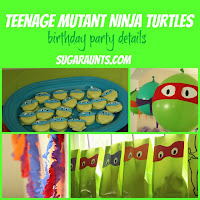 With four kids and MANY parties under my belt, I love easy party decor. 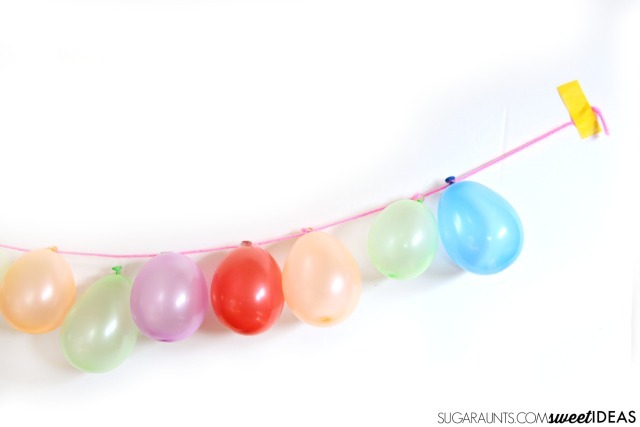 Make this balloon garland for a photo backdrop, a draping across a doorway, or a tablescape feature. Use the Balloon Hand Pump to blow up the balloons. Tie the balloons off with a knot. Use the tape to tape the balloon knot down over the yarn. Position the balloons close together on the yarn. Make the garland as long as you need for your party decor. 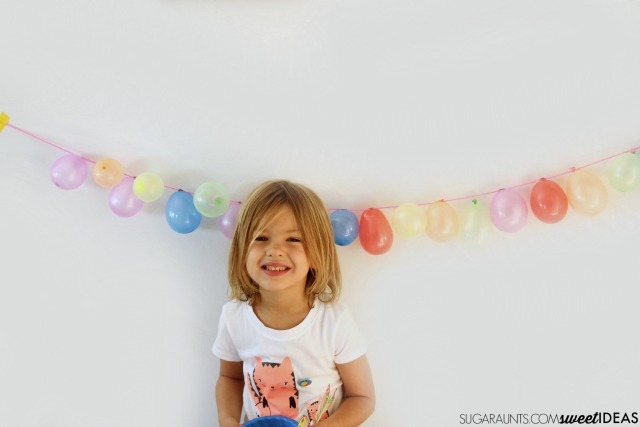 Tape the garland to a wall for an easy photo backdrop like we did for this birthday girl!